Scanner software programs are not only easy to handle and update, they are also extremely useful. 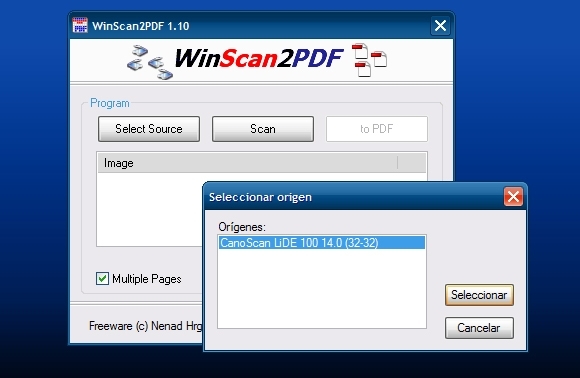 The scanner software download for Windows 7 and Windows 8 include some amazing product that offer the widest range of PDF and image scanning with enhanced color options. 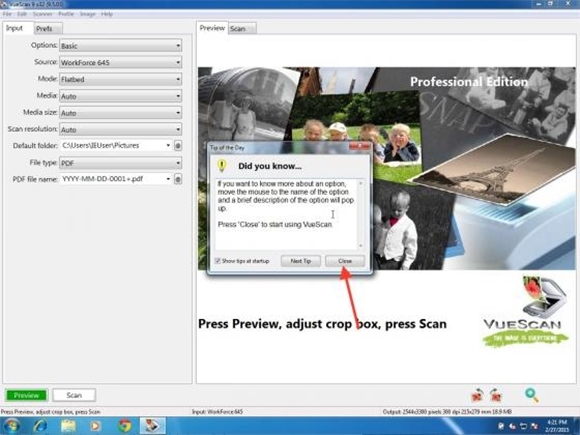 The scanned images can be saved in multiple formats including PDF, TIFF, JPEG and PNG. Image scanner software free download is an awesome chance to scan your documents without any loss of data. 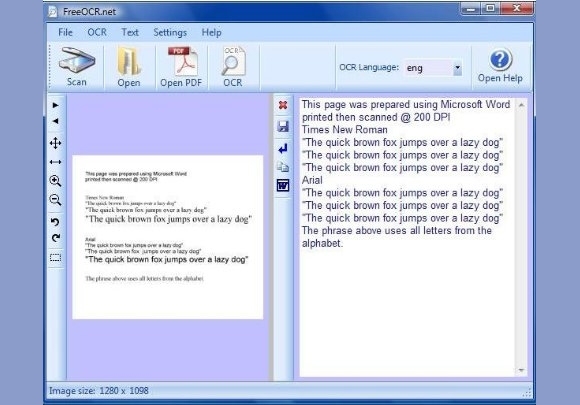 You can download this software for free to scan documents on paper directly to a PDF format. Convert paper documents to image files and then free PDFs. Simple user interface and menu navigation which adds to simplicity. Multiple image effects including Flip, Negative, Rotation and Toggle views which aid the document forming process. You can select page size and properties for each document that is formed. Protect your PDF docs with password authorization against unauthorized changes. This is one of the few universal scanning software programs which allow you to control TWAIN as well as WIA scanners, network scanners and cameras. It has document as well as feeder bed support. Supported file formats include JPEG, PNG, TIFF and PDF. This is the best software option for scanning purposes that comes definitively within budget. It supports automatic color detection, annotation inclusion, batch scanning with separator sheets support and it also has a quick-scanning mode. An interesting name for a new age document scanner, this one focuses on simplicity and versatility. Scan documents from TWAIN and WIA compatible scanners. This program is available in 20 different languages. You can directly save the scanned file as a TIFF, JPEG, PNG or PDF. Brightness, contrast and resolution can be adjusted. Comes with MSI installer and app-level configuration settings. Free download for all users and download size is about 1Mb. This scanner software program is compatible to Windows XP, Windows 7 and Windows 8 as well. It can support TWAIN standard interface and image scanning. You can now scan up to 256 colors, 16 colors. You can also perform the basic editing like flipping and rotation of the images, selection of a RGB channel and mode selection can be performed with some embedded, basic options only. All images scanned are stored in order and is ideal for printing or sending files vie Fax. 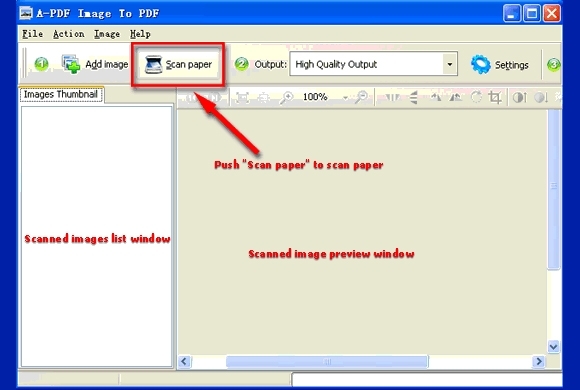 This is a direct paper to PDF scanner which allows user to scan multiple pages and images at the same time. It is a micro-sized tool which acts in sync with your other programs supported by Windows XP, Windows 7 and Windows 8. A flexible platform for creating PDF, PNG and TIFF images from scanned documents. Minor editing like degree rotation, brightness adjustments, landscape and portrait layouts can be easily chosen by users during and after scanning. 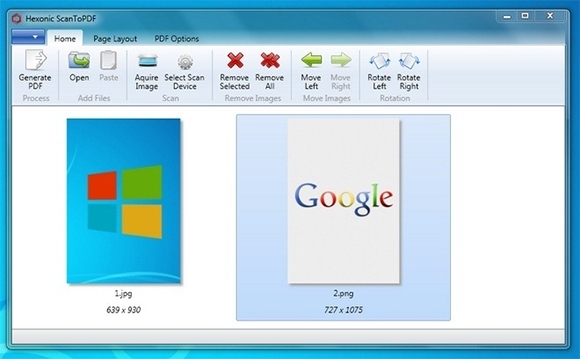 This is a free software program that has been developed for Windows especially that allows you to scan images. It comes with accurate auto-correction from color negatives. The software includes batch scanning support, multi-scanning and auto-focus settings. Simple fixing on images includes RGB settings, contrast and brightness settings and changes and modifying the color balance. The file size is moderately small (Around 7.9 Mb) and extremely easy to install as it comes with a step by step installation guide. 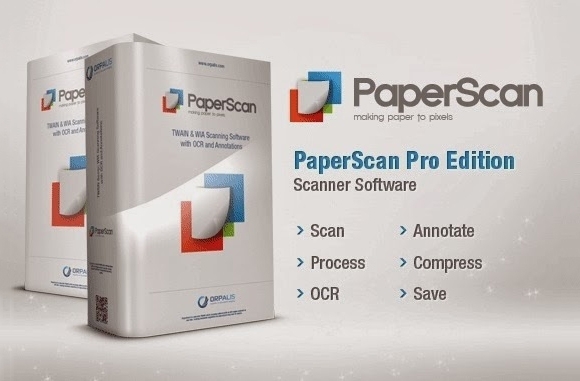 This is a paid scanner software for all the users who want to convert paper documents to PDF. Comes with a limited day, free trial period. 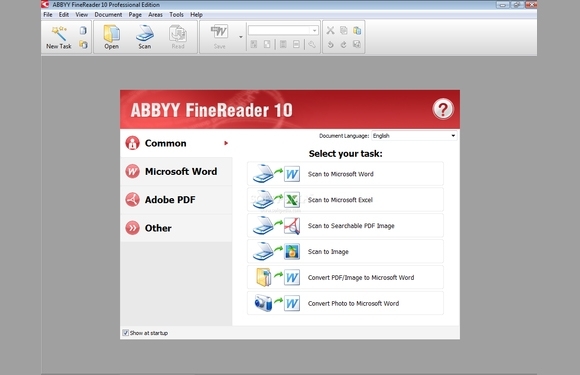 Make your scanned documents look like magazine layouts, brochures and newsletters with basic settings on FineReader 10. Recognizes images from a digital camera and imported documents for scanning. Supports complete layout restoration and performs all repetitive tasks with just a single click. 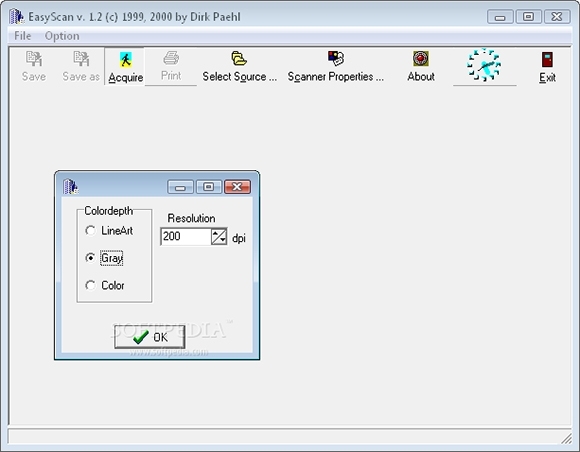 A Windows based Freeware that supports all kinds of scanning and accompanying editing, required for the scanned documents. Automatically inspects folder structure and provides new look for files. Works with multiple file formats which include Docx, Xls, Ppt, PDF, JPEG, TIFF, and other image/video file formats. This program conducts a heavy-duty, full text indexing on the Windows Desktop Search. Can be run on the background 24×7 without compromising other applications. A portable free software for your Windows PC; this one is ideal for the light users who wish to quickly convert documents into PDFs directly after scanning. Uses very little system resources and can almost always be run on the background with multiple other apps. Save all scanned docs as PDFs. Multiple page support for the PDF files. Change basic qualities of the PDF files including rotation, portrait, brightness and contrast. User interface is designed for fast and easy access; this is compatible with all Windows Oss (including Windows 8 with a minor upgrade). You can set compression levels and DPI manually. Image file formats supported include JPEG, PNG, BMP, GIF and TIFF. Supports bookmark creation for each image and PDF document. Provides instant page layout preview and estimation of resulting file size. These software programs are meant for people who have to deal with regular lectures, presentations and data compilations. The direct conversion options aid multiple pages scanning, sorting and mailing, in order.